﻿ Hyatt Regency Lisle Near Naperville, Chicago (IL) | FROM $89 - SAVE ON AGODA! 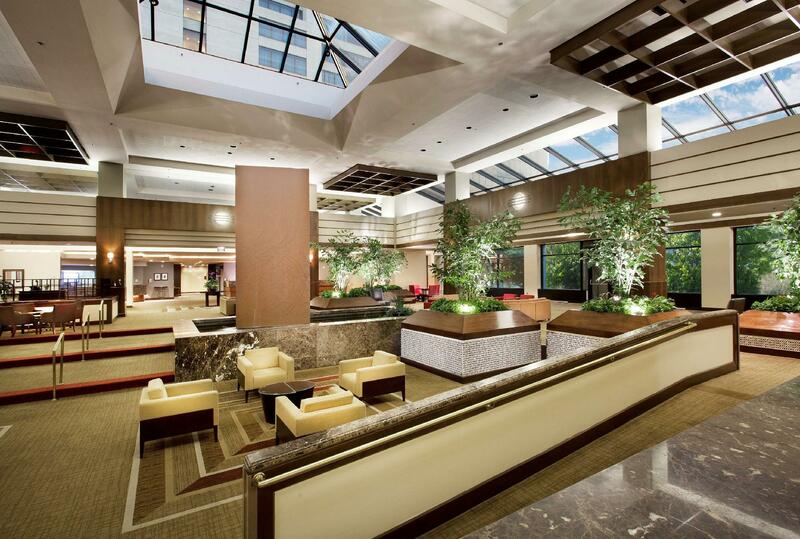 Have a question for Hyatt Regency Lisle Near Naperville? Just off Interstate 88 and less than 5 miles from Naperville city centre, this Lisle hotel offers modern guest rooms with flat-screen TVs and iPod docking stations. An indoor pool is featured on site. Featuring warm décor and contemporary furnishings, each guest room includes tea and coffee-making facilities. Views of the surrounding Morton Arboretum are provided in every room at at Hyatt Lisle. A hairdryer is also featured in each room. Guests can relax on the outdoor sundeck or enjoy a workout in the fitness centre at Lisle Hyatt. The business centre is available 24-hours a day. Chatfield's Restaurant, located on site, features fine cuisine for breakfast, lunch, and dinner. Guests can also enjoy a cocktail in the lobby lounge. Seven Bridges Golf Club is less than 3 miles away. O’Hare International Airport and Schaumburg city centre are within 21 miles of this hotel.